Alter The Press! : Justin Bieber releases acoustic version of "What Do You Mean?" 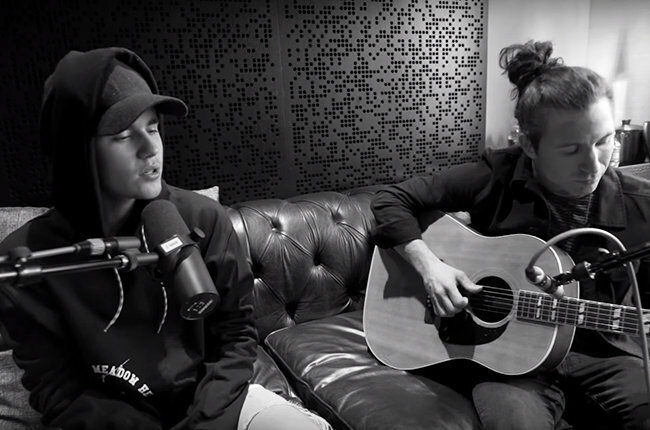 Justin Bieber releases acoustic version of "What Do You Mean?" Justin Bieber has released an acoustic version of his new single "What Do You Mean?," which you can check out below.